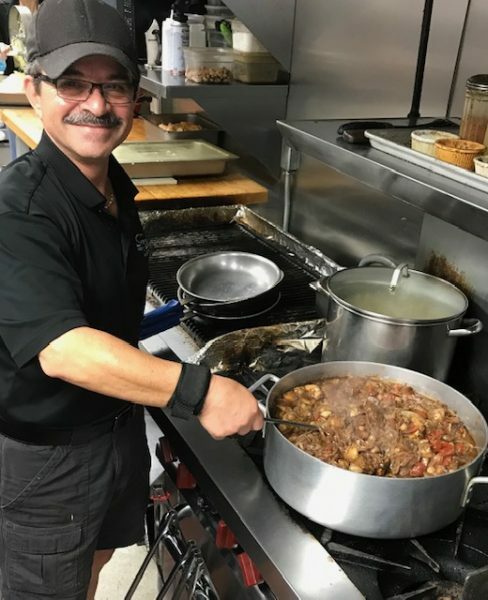 Sammy Boksmati, the owner of Sammy’s Mediterranean Café in Vero Beach, is finally following is doctor’s advice to cut back on the number of hours he works each week. However, that means the restaurant will be open only from 11 a.m. to 4 p.m. Monday through Thursday. On Fridays and Saturdays, Sammy’s will be open 11 a.m. to 9 p.m.
Read more about Sammy’s tough decision in this week’s issue of Lemmon Lines. My wife and I recently ate at the Red Robin near the Orlando International Airport. While sitting at our table, I looked up and saw something that mesmerized me. 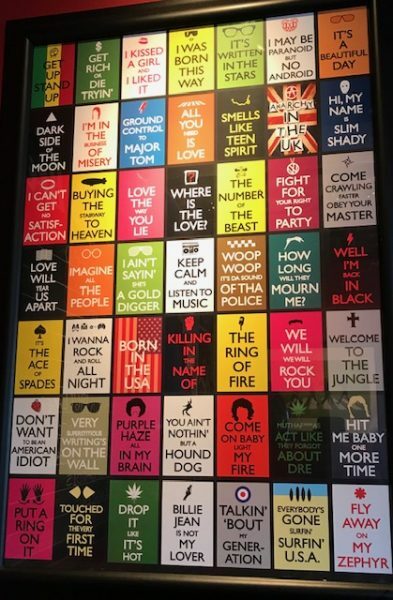 Now, this is my kind of “art”! 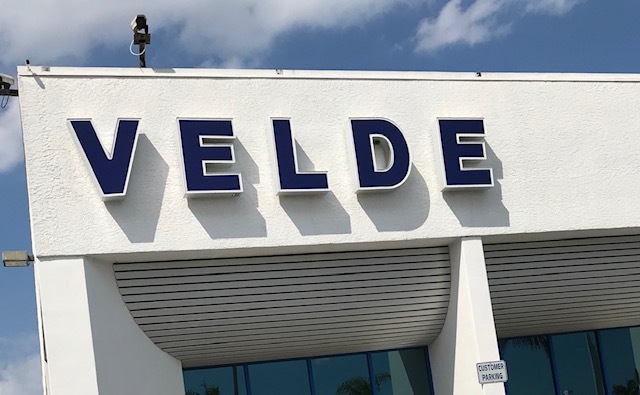 Velde Ford, one of the most recognizable businesses in Indian River County, is no more. Last week, Mullinax Ford became the name of the business. Mullinax owns several Ford dealerships in Florida. 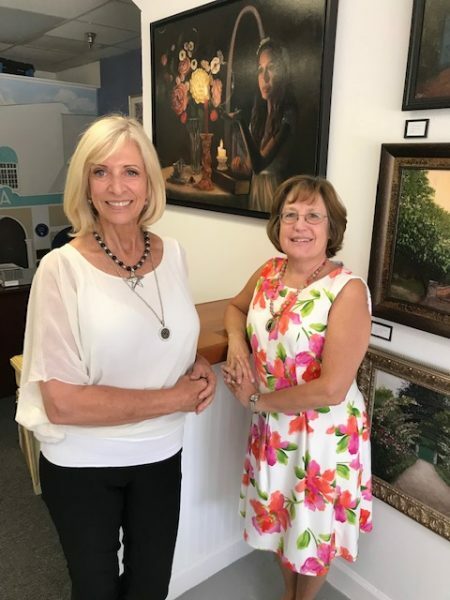 Velde Ford’s transition into Mullinax Ford is almost complete. It’s unknown when the Mullinax signs will start to appear on the building. 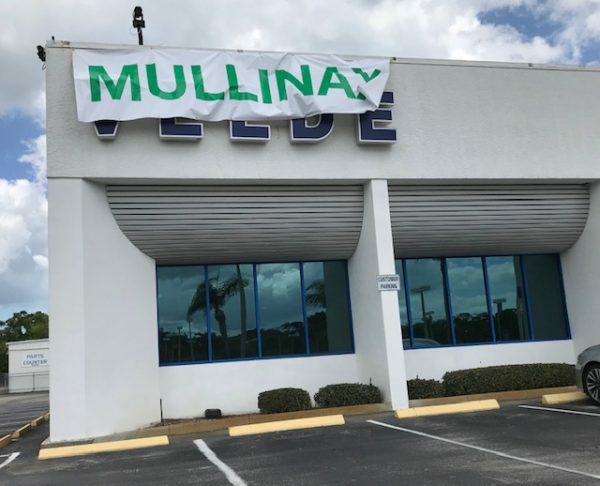 The Mullinax name has already replaced Velde — which has been in operation for more than 40 years — on websites such as autotrader.com and cargurus.com. 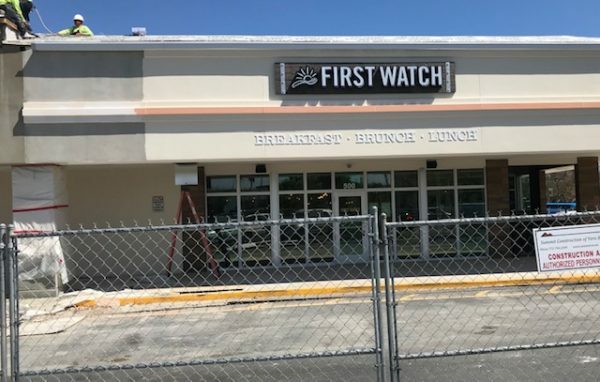 First Watch, located in the old ABC liquor location in the Miracle Mile area, is expected to open in the next few weeks. Someone who receives emails from First Watch told me that the target date for opening is March 25. I’ll believe it when I see it (because there’s still a construction fence outside).